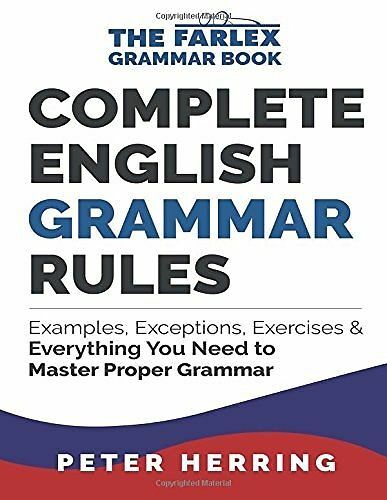 A major grammar reference book of modern English specially written for B1-B2 learners of English. 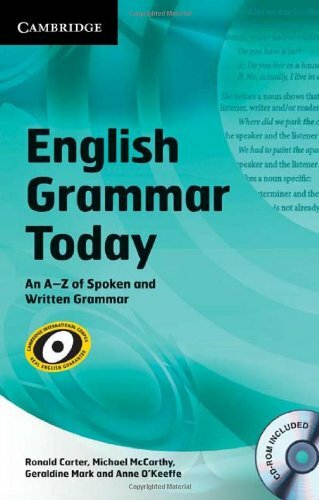 English Grammar Today is an indispensable reference guide to contemporary English grammar and usage. 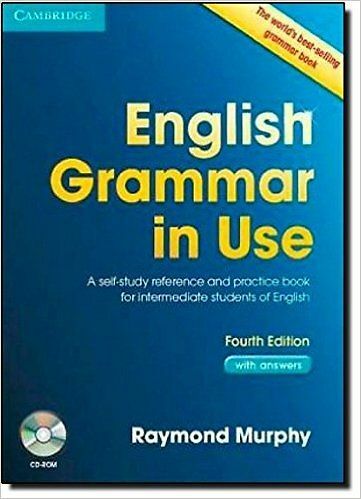 With hundreds of clear grammar explanations and authentic examples taken from the Cambridge International Corpus, it is ideal for learners of English at CEF levels B1-B2, as well as teachers looking for clear explanations of natural spoken and written English. CD-ROM provides the book content, plus nearly 200 additional entries. It also contains audio recordings of all the examples and dialogues in the book so that learners can hear as well as read the grammar.